Overall responsibility for the delivery of safe efficient and quality drilling operations by J&S Drilling. Ensure all staff carry out their work in an efficient manner, sourcing & developing industry and peek body networks, representing J&S Drilling in direct business promotions, financial accountability of business, overseeing the development & implementation of the ESHMS & QMS, sustainability development & Corporate Governance and control of company performance and reputation within industry, community and government. John McLellan moved to WA from QLD and commenced sinking Water Bores, by hand in the domestic market as a sole trader. John then established J&S Drilling in 1982 and has developed J&S Drilling into a leading Geotechnical Drilling Company. J&S Drilling has expanded to include: geotechnical drilling and sampling, environmental sampling, field testing, Monitoring Bores, Water Bores, Stock Bores, Irrigation Bores, Production Bores, Dewatering Bores, Environmental Drilling, Over Water Drilling (Marine channels, Marine harbours, River, Creek, Dam, Jetty), All terrain drilling and small footprint drilling services. John has established J&S Drilling offices in Perth WA, Central QLD and Darwin NT. With a national reach offering on land and over water drilling services. Class 3 licensed driller in WA, QLD, NT. Overall responsibility for the company accounts and financial management. Development and implementation of EBA’s and employment contracts based on modern awards. Reconcile financial records and research technologies related to Accounts and Financial Management. Sheryl and John McLellan established J&S Drilling in 1982. Sheryl has managed the Office and Financial concerns of J&S Drilling throughout its evolution into the current leading Geotechnical Drilling Company it is today. As a mother of two Sheryl is the person that fosters a motivated and dedicated team. Ensuring everything runs smoothly and key personnel are focused on client needs and company deliverables. Quoting and client relationship management. Manage projects and support the Operations Manager in project start-ups. Select and manage project subcontractors and build and maintain subcontractor relationships. Assist with preparation of quotations and tenders. Monitor compliance with contract terms & conditions. Evaluate and submit contract variations. Assist with preparation and maintenance of client pre-qualifications and Identify and develop new business opportunities. Brian has been with J&S Drilling for over 24 years, starting out as a drillers assistant/mechanic. Working his way up to the position of Operations Manager for many years and in 2018 was promoted to his current position of Projects Management. Brian is still directly supporting the Operational side of J&S Drilling. 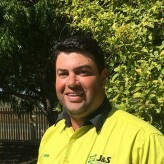 Over Brians time at J&S Drilling he has obtained drillers licenses in WA, QLD & NT. A Diploma in Business as well as a lot of other qualifications and skills along the way. Prior to joining J&S Drilling J&S Brian travel Australia carrying out geophysics for oil and gas exploration. Brian’s first job was as an apprentice heavy duty diesel mechanic in Belmont WA where he obtained his Trade. Provide leadership and supervision for reporting staff to meet company deliverables. Building and maintaining professional relationships with client and facilitate productivity in accordance with project work schedules. Impart knowledge and leadership standards, including safety culture, personal presentation, training, instructions and client relationships. Research and trialling of new drilling products and technologies available to the drilling sector that support company values and Australian Standards. Craig has been working for J&S Drilling 18 years. Craig started with the company as a drillers assistant and has had various roles during this time. He quickly became a Driller, followed by a Drill supervisor and is now the Perth Operations Manager. During Craig’s time at J&S drilling he has become highly qualified and experienced in all aspects of Geotechnical, Environmental and Water Well drilling. 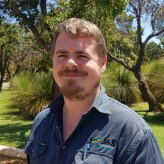 Craig’s skills achievements include obtaining his water well drillers licence, class 2 in WA, NT, QLD and SA. Supervising Truck, Track and Trailer mounted rigs, projects include: Mine Sites, Refineries, Regional and Remote, Bore Fields, Dams and Metropolitan Infrastructure Projects. 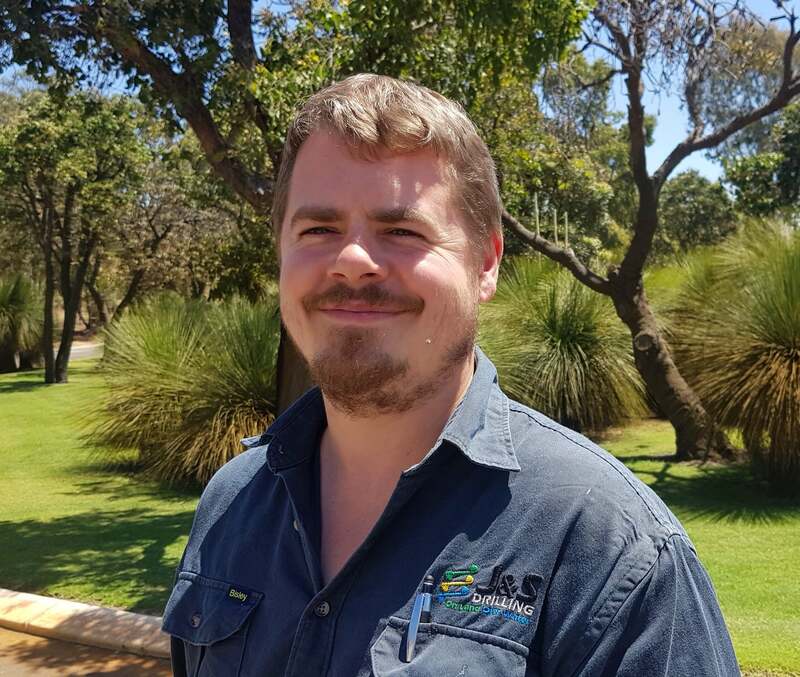 Craig has also had extensive experience in operating and managing on land and over water drilling packages for various clients in Australia and overseas. Quoting and client relationship management. Evaluate and submit contract variations. Assist with preparation and maintenance of client pre-qualifications and Identify and develop new business opportunities. Manage projects and support the Operations Manager in project start-ups. Supervise multiple drilling operations ensuring they are undertaken in a safe, efficient, cost effective and professional manner. Provide leadership and supervision for reporting staff to meet company deliverables. Building and maintaining professional relationships with client and facilitate productivity in accordance with project work schedules. Impart knowledge and leadership standards, including safety culture, personal presentation, training, instructions and client relationships. Research and trialling of new drilling products and technologies available to the drilling sector that support company values and Australian Standards. Darrin has been working in the drilling industry for 15 years. Starting in the industry at the age of 18, with no prior drilling experience. He began as a Drillers Assistant, before becoming a Trainee Driller. Upon completion of all training requirements he was promoted to Driller and drilled in the Bowen/Surat and Clarence Moreton Basin’s. Drilling for a number of years before being promoted to Drilling Supervisor, throughout this period he continued to advance his industry knowledge and skills. 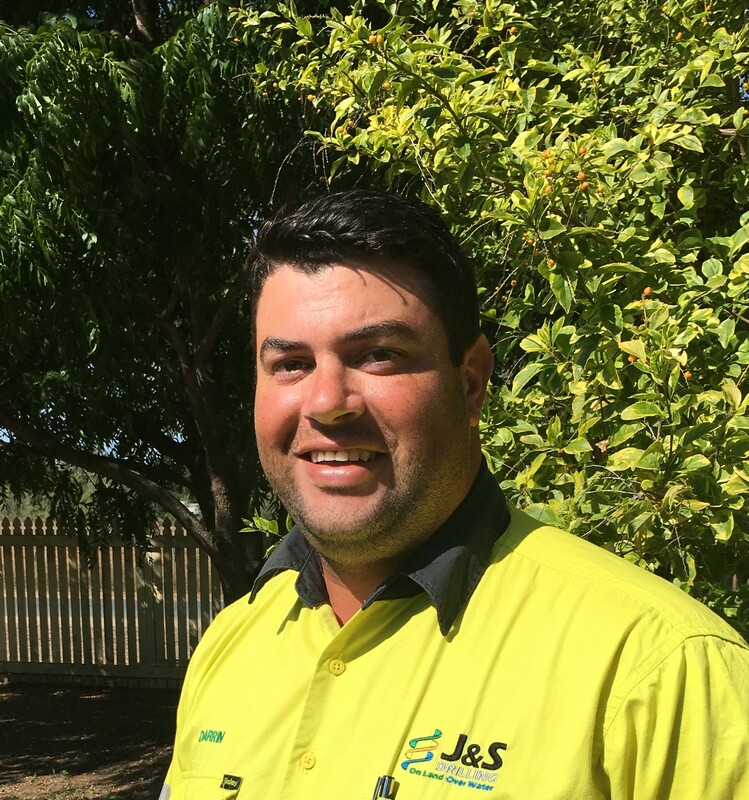 In July 2017 Darrin joined J&S Drilling as the Queensland Operations Manager, shortly after stepping up to his current position as Queensland Manager. Manage Rig and Crew Movements for drilling contracts. Organize and manage equipment repairs and scheduled maintenance. Liaise with clients with Regards to safety systems, crew onboarding and organization for contracts. Monitor and order Drilling equipment and consumables for upcoming and ongoing works. Jordan has been working for J&S drilling nine years. He started in the industry at the age of 18, with no drilling experience. Jordan started as a drillers assistant for just over a year before becoming a trainee driller. During this trainee period he completed a Certificate III in Drilling Operations followed by a Class 1 Drillers License. After a few years of being a trainee driller Jordan became a driller, completing a Certificate IV in Frontline Management and WHS. 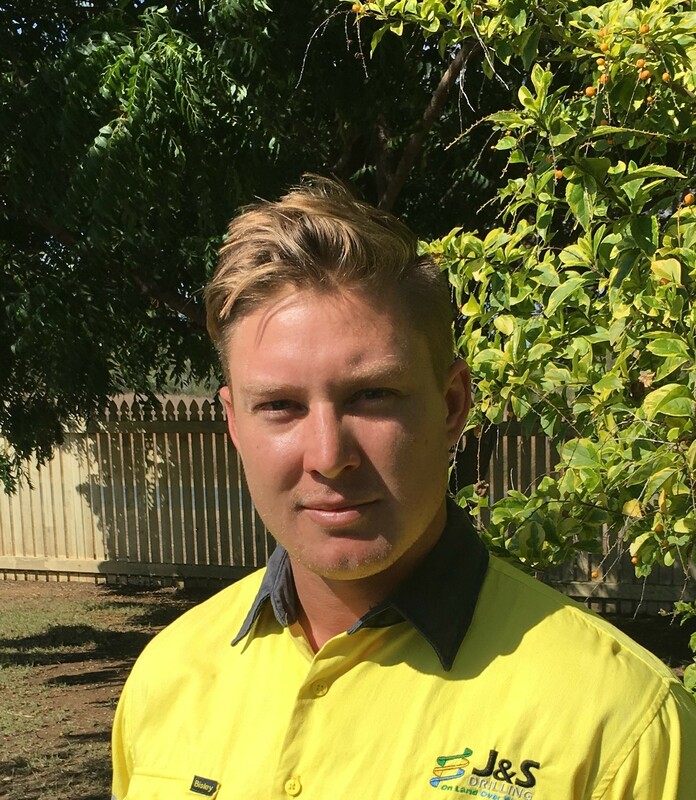 Jordan also upgraded his Driller License to a Class 2 license in WA, QLD and the NT. Jordan has been responsible for drilling programs including Geotechnical, Water Well, Over Water (ocean) drilling and small exploration programs. Jordan has had extensive exposure across WA, QLD & the NT in various/ challenging drilling conditions. Jordan’s achievements lead to a management opportunity in QLD. Jordan relocated to QLD to pursue his management career. 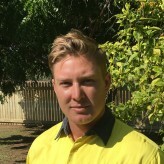 Jordan is a passionate trainer of new drillers to the company and carrying out the managing operations in QLD. Reporting directly to the Managing Director Lewis oversees the commercial and administration functions within the Company. Key responsibilities include oversight of Debtors and Creditors, Payroll, Contract review and commercial risk associated with new work and tender process. Lewis has been involved in the resource and energy sector for over 30 years in various capacities in geophysical exploration, wireline logging and drilling services. Prior to joining J&S Drilling in 2004 Lewis held Sales, Administration and Area Manager roles for resource service and drilling companies operating in Australia, PNG, Indonesia, Thailand and the Philippines. Lewis joined J&S Drilling as Contracts/Safety Manager in 2004 and currently holds the position of Commercial Manager. Neil Croxon has been with J&S Drilling for over 10 years providing safety & training to employees and clients. Neil is responsible for maximising the safety performance of the business, ensuring the welfare, development and performance of staff, and implementing J&S Drilling and client business safety & training strategies for a sustainable safety culture in support of high quality service delivery. Neil also manages the J&S Drilling website, social media and is the first point of contact for IT requirements. Neil’s first job was 12 years in the Dept of Defence. These skills lead Neil to establishing his own consulting business before a career move to the Not for Profit sector. Here Neil developed a State-wide training capability for some of the most disadvantaged and marginalised members of our society. Preparation of tenders, prequalification’s and quotes, review contract terms & conditions, monitor financial performance of each project, identify new business opportunities within existing contracts or new clients, develop and monitor business systems to encourage and allow continual improvement at all levels within the business. 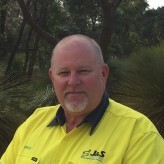 Dale McLeod joined the J&S Drilling team in 2017. He brings over 30 years of drilling industry experience in speciality sectors such as Oil and Gas (Onshore and Offshore), Coal Bed Methane (CBM), Deep Water Well (in excess of 1000m), Mine Site Dewatering, Monitoring and Reinjection programs. Dale has led and managed multidiscipline teams to deliver remote projects across Australia. Dale has been heavily involved leading the development of teams, systems and equipment that have delivered the benchmark in safety, culture and performance in Western Australia’s resource drilling sector in recent years. The management of all maintenance, repairs and fabrication of J & S drilling Plant, Equipment, Facilities and Assets. Design and detailed drawings / specifications of customised / redesigned Drill Rigs, Plant & Equipment to meet latest Australian Standard and client requirements. Paul Gibson has been with J&S Drilling for 8 years. Commencing in 2010 as an apprentice boilermaker. Paul quickly established himself as leader setting high standards for himself and his team. These attributes saw Paul promoted to a newly created position of Workshop Supervisor in 2018. Paul has continued to promote a safety culture and enjoyable workplace for all employees. Whilst maintaining focus on developing and implementing Drill Rig, Plant, Equipment and Vehicles improvement to meet client expectations and company safety needs. Prior to joining J&S Drilling Paul had become a Trade qualified Cabinet Maker.